Welcome to Dental Smiles at Seven Square. 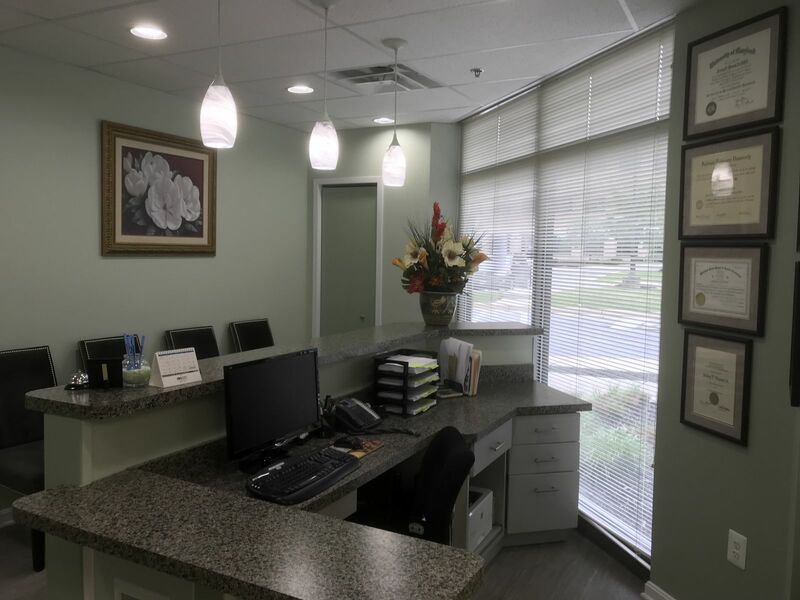 Our mission is to ensure that our patients receive the utmost dental care to maintain a healthy life. Dr. Mason has been offering complete dental services for over 23 years. He is a graduate of Fairleigh Dickenson University with a Doctor of Medical Dentistry Degree. 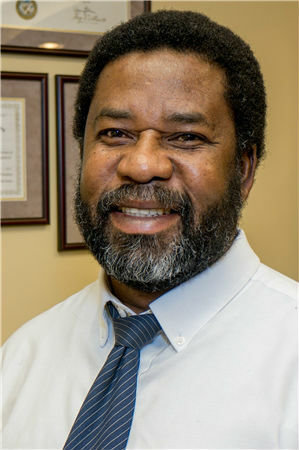 Dr. Mason completed his General Practice Residency at the University of Maryland in Baltimore. He is a Fellow of The International Congress of Oral Implantologists and Certified in Implantalogy. He is a caring individual who works with his patients to help them overcome their fear and make them feel comfortable in his dental office. Thank you for choosing our office for your dental care.
" Testimonial Coming Soon "